We provide equitable opportunities for all students to achieve their full potential. Provide equitable opportunities for all students to achieve their full potential. 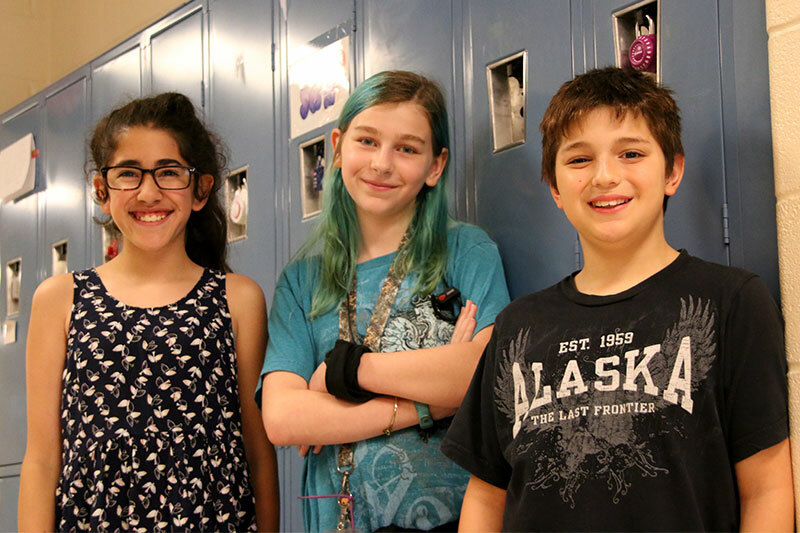 As a World Class School, we believe in empowering student success. 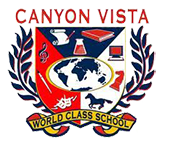 Canyon Vista opened its doors to students in August 1984.